Black Friday. Cue mass-hysteria. Now, as I said in the first of my Black Friday posts, know what you want. And I had been researching for some time to see which camera I would plump for come reward time. And then one of the options came up in Amazon's Black Friday deals. With £250 off. I thought of all the reasons why I should and shouldn't touch my savings and came to this conclusion: if I buy it on the deal, I will actually be able to put a further £100 into my savings pot because of this deal. So I went for it, and I couldn't be happier. Conversely, it's made me even more determined to hit my goal as now I just want to prove to myself that I wasn't kidding myself just so I could splash some cash. I was torn for the longest time between a DSLR and a CSC. 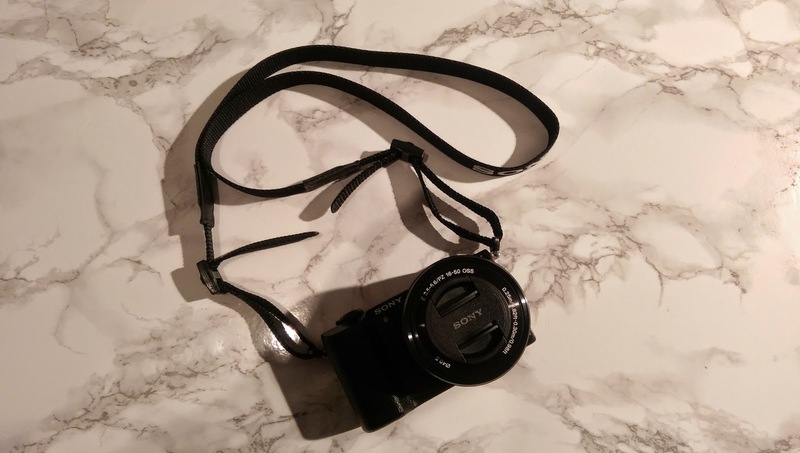 I wanted something light so that I could carry it around everyday if I chose to, but would it have the same capabilities as a DSLR? And, If I'm saying I want a "proper" camera, then the DSLR is a no-brainer. But what about Wi-Fi? These have been the sorts of questions swirling around my head for months. Months, I tell you. 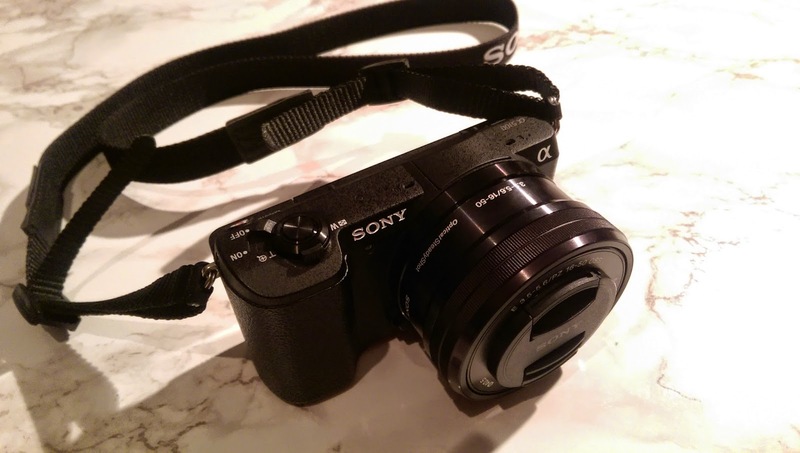 In the end, spurred on by the discount, I got the Sony A5100, the latest in the Alpha series. And I love it. 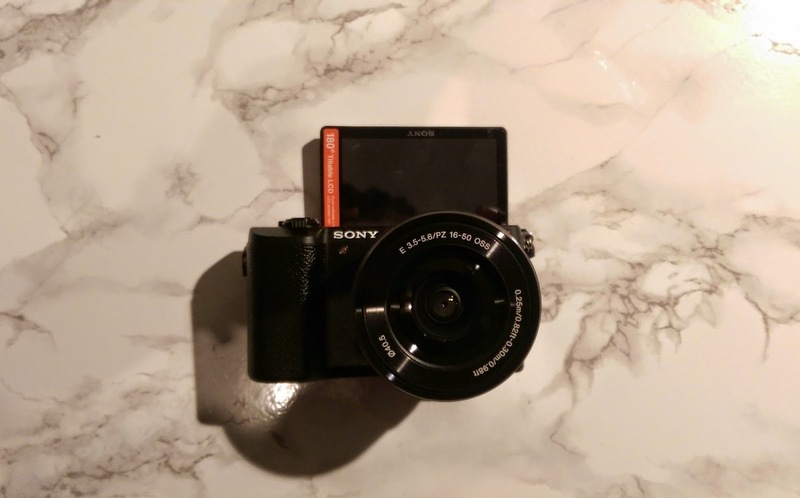 I used the Photography Blog website to do a lot of my research, here is their review of the A5100. Selfie-cam: much to the boyfriend's annoyance. Say cheese! Getting a smaller CSC was the right decision for me, and I can still get to grips with all of the manual controls and build on my basic understanding of photography. I'm already loving the fact that it has NFC and is Wi-Fi enabled. The speed of image transfer to my phone is so quick it's ridiculous. As you can see, I'm having a lot of fun playing around with it just to start.